Registration for open round seat allocation/ counselling for AIIMS MBBS 2018 admission begins today. Registration for open round seat allocation/ counselling for AIIMSMBBS 2018 admission begins today. Based on the vacant number of seats available for this session, AIIMS will conduct the counselling on August 21 and 22 at Jawaharlal Auditorium in the campus. 'Please note that the candidates should come with the original certificate or D.D. amounting to Rs. 1 Lakh only in favour of Director, AIIMS, New Delhi otherwise, he/she will not be allowed to attend the Open counseling. No Authorized representative will be allowed to attend the open counselling,' reads the official statement. Candidates with minimum 50% in the entrance exam; this is equal to 98.8334496 percentile score. The cut off varies for different categories. The number of vacant seats will be displayed on August 20, 2018. In the entrance exam, this year, 7617 candidates have qualified for admission to AIIMS for MBBS courses. 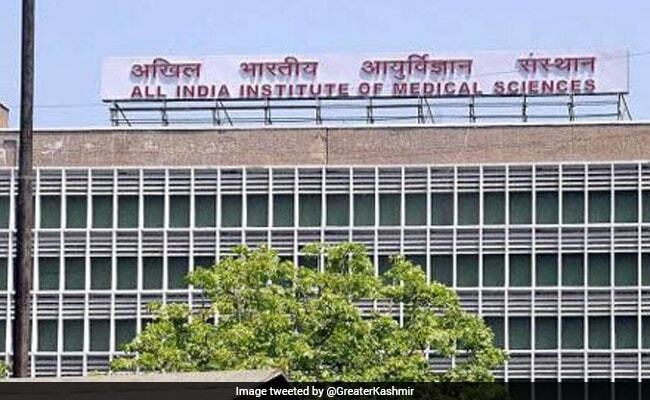 AIIMS has released the exam schedule for MBBS 2019 admission. AIIMS will conduct the exam on 25 and 26 May 2019. This year, the exam was held on May 27, 2018. Likewise, for PG admission, the exam will be held on May 5, 2019. M.Sc. aspirants shall have to appear for the exam on June 29, 2019. For admission to M. Biotechnology, the entrance exam will be held on June 29 and results will be declared on July 5, 2019.